Both decide big change in their life. She is killed in a car accident. 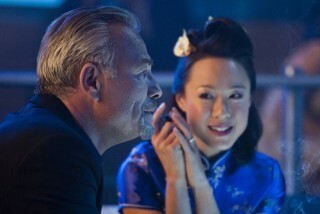 He brings her dead body back to her family in China.